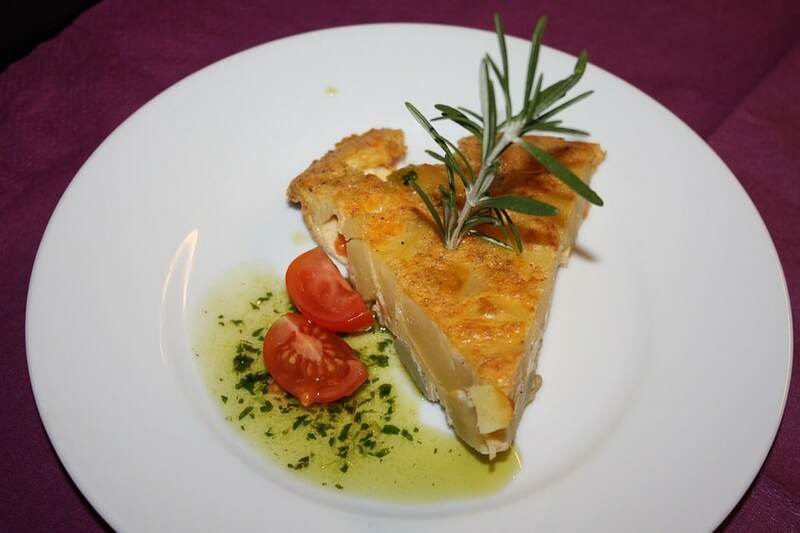 Spanish Cuisine: Try These 6 Delicious Tapas Dishes! First of all, what is tapas? Well, they are delicious snack sized portions of food that originate from Spain. They can be found in the authentic Spanish bars and restaurants all over the country and the World. The portion size is small so you might have one with a drink. Or you might order a few to make up a whole meal or even to share with friends. Sharing is a big part of the sociable culture in Spain. Tapas can be served hot and cold. But which tapas dishes should you try? Read on to find out. Probably the most famous of all the tapas in the World. For those that are not sure what it is, it’s an egg omelette with chopped onion and potatoes inside. Its has a salty taste and is very filling, in a cosy way. It is served hot and cold. For the best kind you want the egg to run out as you cut a bite sized piece with your fork. Spain competes as one of the best places in the World to have seafood. Its massive coastline has access to both the Atlantic and Mediterranean Ocean. Gambas is Spanish for prawns, but not the bland frozen tiny ones you get a home. They can be as long as your finger and super juicy. As part of this tapa they are cooked to perfection and taste like heaven in your mouth. 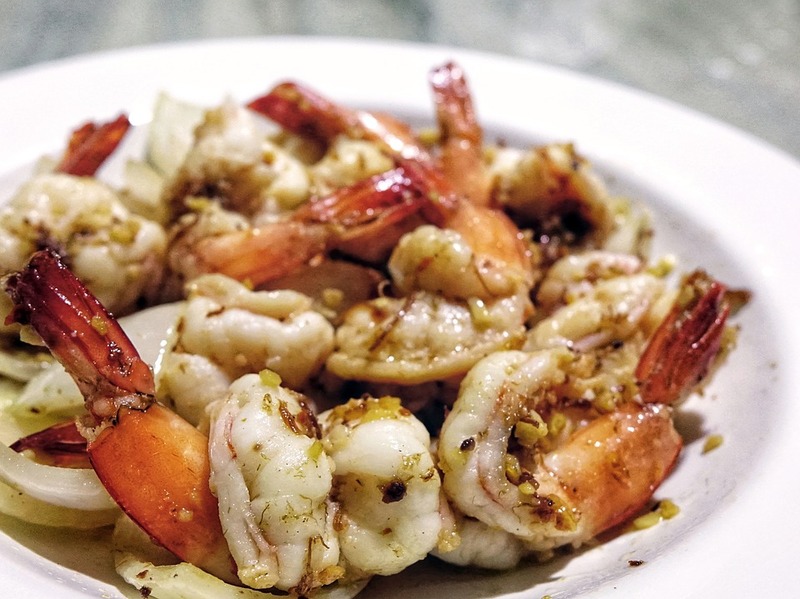 The Gambas are fried in olive oil (aciete de oliva) and garlic (Ajo) until they are crispy. Unless you are allergic to sea food trying this tapa is an absolute must. Spain, the Canary Islands or the Balearic Islands ? For the potato lovers try this spicy tapa. Cubed chunks of fried potato covered in a spicy tomato sauce. Tabasco is what makes it spicy. In some places it is also served with a garlic aioli. 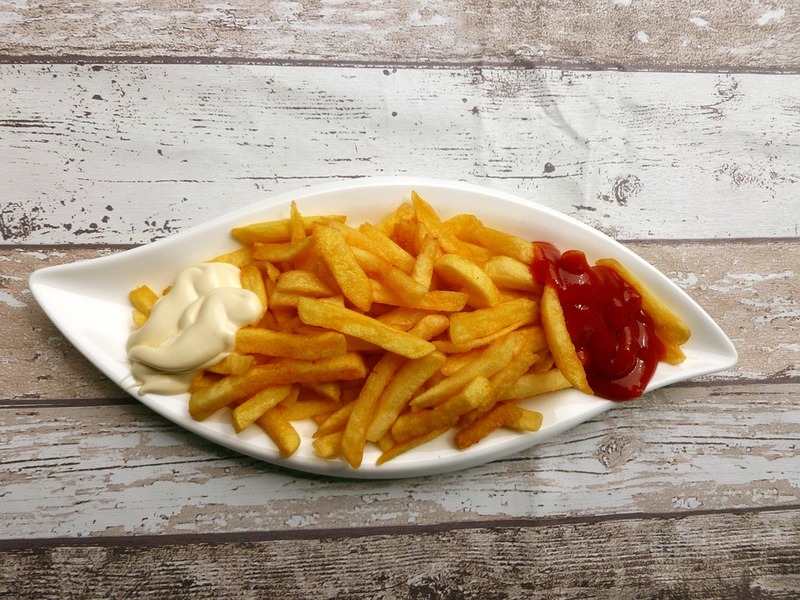 Patatas Bravas is a great tapa to have with a refreshing cool local beer or as a side dish during your dinner. An absolute classic!! The cured ham in Spain is wonderful. Try Serrano ham and Iberico ham to get your taste buds watering. 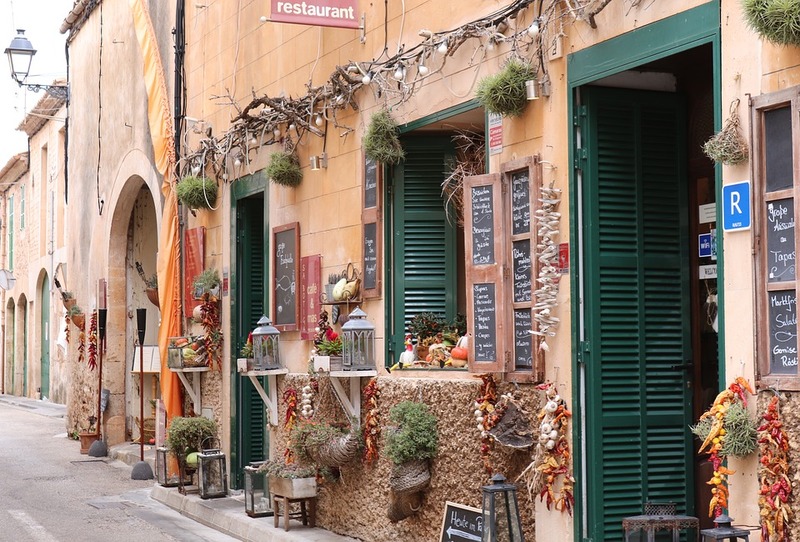 They are both becoming more popular in the UK and USA but for the best taste experience visit a ‘Jamoneria’, you won’t be able to miss one because it will be full of locals. Cheese and Chorizo are a staple part of the Spanish diet and bread is adored especially when dipping it in olive oil. For fluffing bread visit Galicia, the north west community above Portugal. Another fried tapa, that is not to be missed. These small lightly breaded snack rolls are creamy and smooth. They go great with a glass of red wine. Also, children love them. 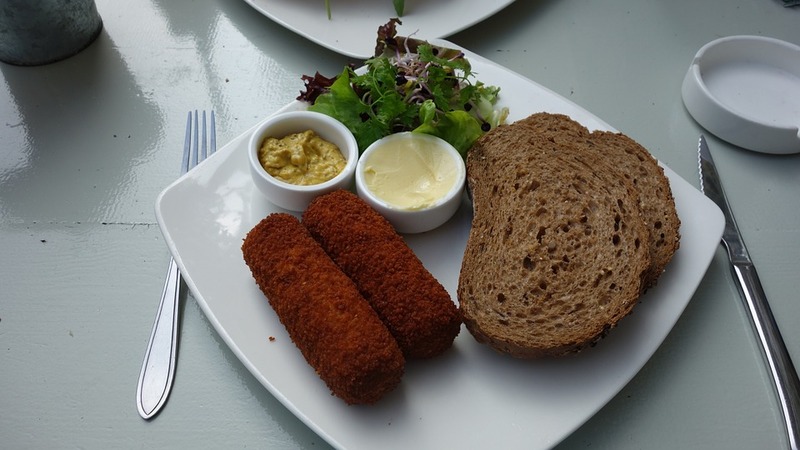 Croquetas are also available as a main dish, usually with chips. If you have self-catering, by them frozen from the Spanish supermarket, they only take a few minutes to fry. They usually contain mashed potato or béchamel sauce. 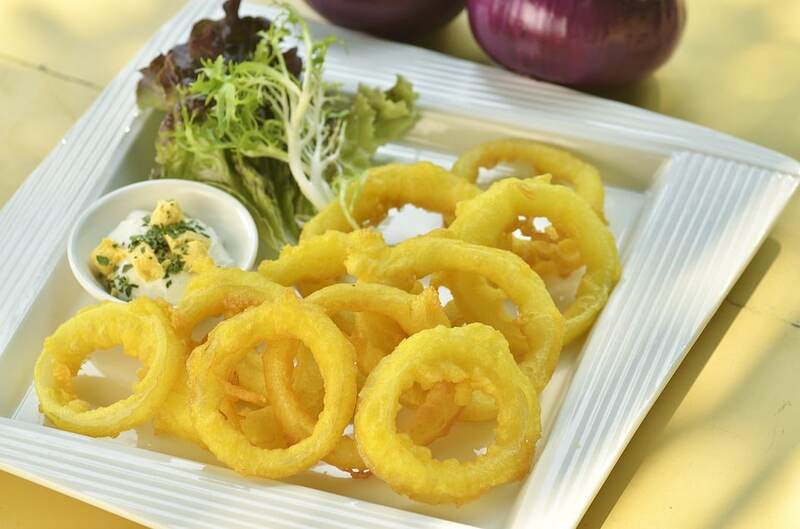 In English, they are Fried Squid Rings. Due to there popularity they are usually available as a tapa and appetizer, so if you’re hungry or really like calamari go all out and order as an appetizer. What’s great about this tapa is that its easy to recreate at home. Buy from a fishmonger so that it as fresh as can be. After all, fresh is best! Whenever you plan on visiting Spain, search for the best holiday deals on Search4Sun. Then you can spend your holiday money on the Spanish Tapas. Remember to pack your stretchy pants to take advantage of this authentic and traditional cuisine. If you love Spain, test your knowledge against these 11 facts about Tenerife.